Pastor of St Bernard's since 2013. 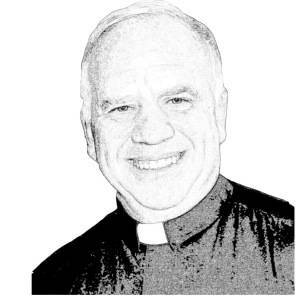 Known for engaging homilies, presence throughout the neighborhood & community, encouraging people to not only come to church to pray together, but to bring the gospel of Jesus into everyday life in Levittown and beyond. Likes to get people -- both young and old -- to volunteer their time and talent.